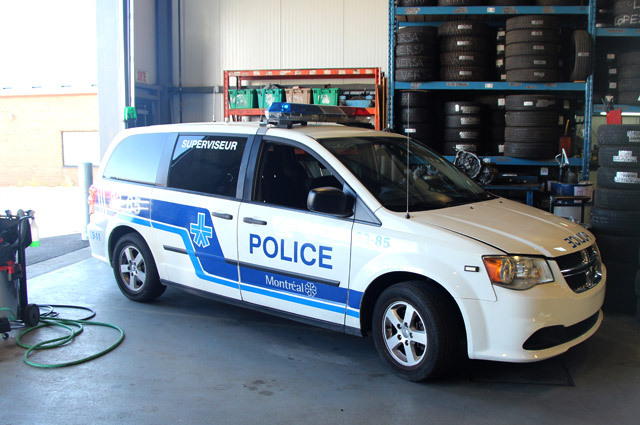 Transmission Mécanique CR Anjou is a trusted place for your general mechanics and maintaining your vehicle, light truck or transport trucks (delivery, move , Sprinter , Cube, Econoline , Pickup , and others). We are equipped to you to roll with the quiet spirit with your vehicle. Our workshop is suitable for the maintenance and repair of recreational vehicles (RV ) . Consult us for repairs on your recreational vehicle. Exhaust system and silencer (muffler / exhaust). 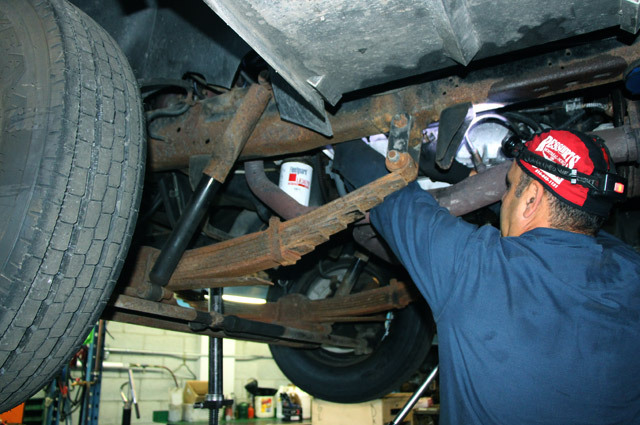 Vehicle inspection and pre-purchase inspection. 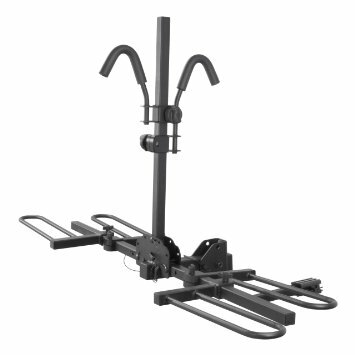 Car Accessories: Ball, roof rack, bicycle holder and more. Visit us for your repairs on vehicle brands: Ford, Honda, Toyota, Chevrolet, GMC, Audi, BMW, Mercedes Benz, Land Rover, Subaru, Nissan, Infiniti, Scion, Kia, Hyundai, Cadillac, Volvo, SAAB, Mitsubishi , Sprinter, Freightliner and other brands. 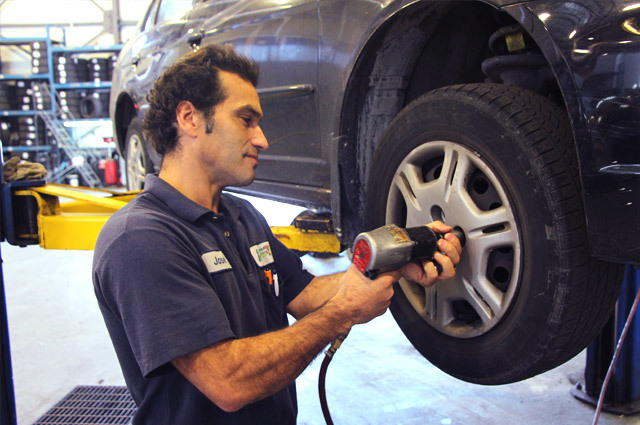 Transmission Mechanic CR Anjou is the place to choose your new summer tires or four seasons . 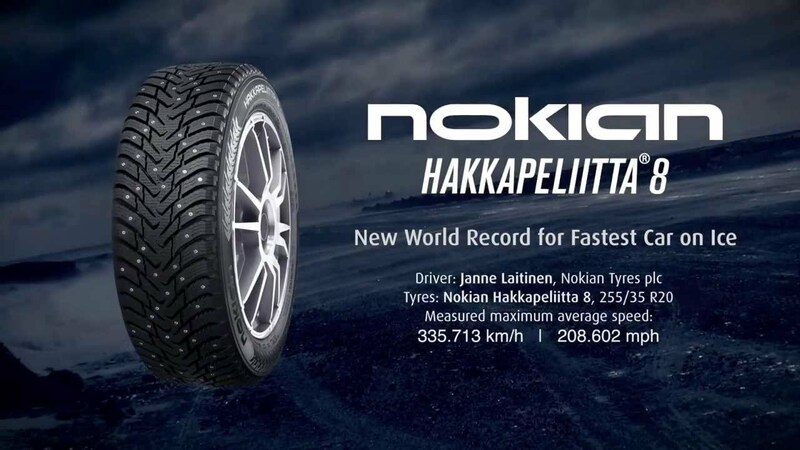 We are retailers of all major tire brands. We install and sell tires of all sizes for your car or light truck . 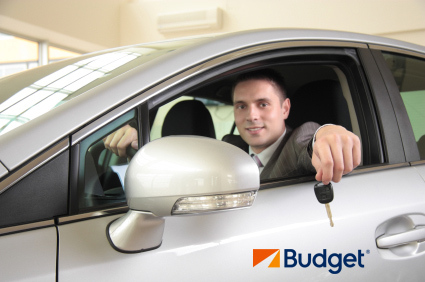 We now offer the rental of automobiles and trucks budget. You need a truck for a move, or simply a car rental for an output? Remember to budget Rental Anjou located in the premises of Transmission Mechanic CR Anjou. We offer all services of Windshield replacement in Anjou . The new windshield replacement service is provided directly to our workshop by qualified personnel . The quality of our installation and the piece (new Windshield) is guaranteed. Entrust us your vehicle for all windows replacement work of cars or the windshield automobile. 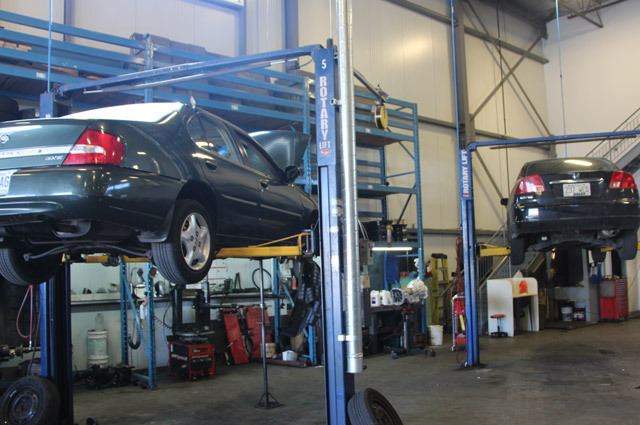 Our consultants and technicians are informed of all maintenance recommended by automobile manufacturers as well as new vehicles service bulletins. We propose maintenance plans recommended by dealers and are able to perform the services on your new car . We are also equipped to fluid and oils replacement for all types of vehicles. 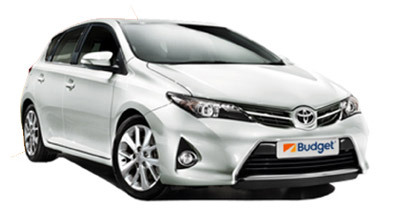 Entrust us your new car and experience our extraordinary customer service. We are retailers and installer of all accessories cars and light trucks. Discover new carpet Style Guard Aries Automobile to protect the interior of your vehicle with top quality carpet. Transmission Mécanique CR Anjou is the place to diagnose lights on your dashboard . In fact , it is important to know the causes when these leds light illuminate in your car . 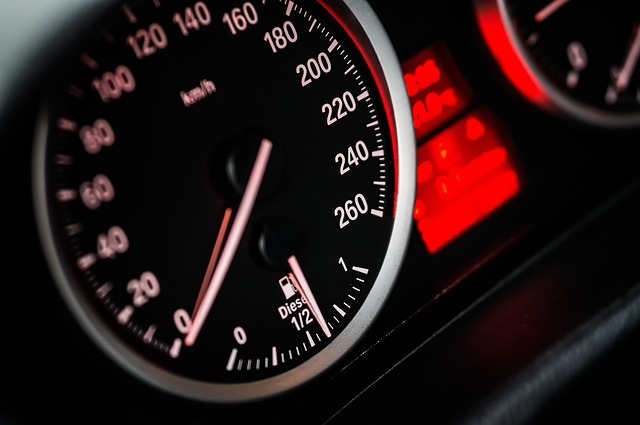 Some indicators such as the “Check Engine” can inform you of failures that can be damaging to your car . So be quickly check the meaning of your lights by one of our experts . 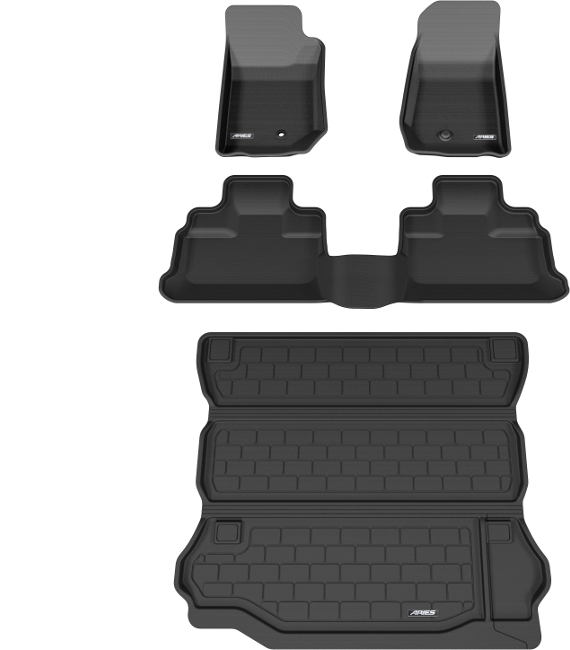 You can also click here to see the meaning of your lights. The air conditioning system in a motor vehicle is constructed from a set of components some of which are susceptible to wear over time . It is important to check the air conditioning system at 50 000km (2 years) in order to avoid costly repairs that occur during a negligence of required maintainance. 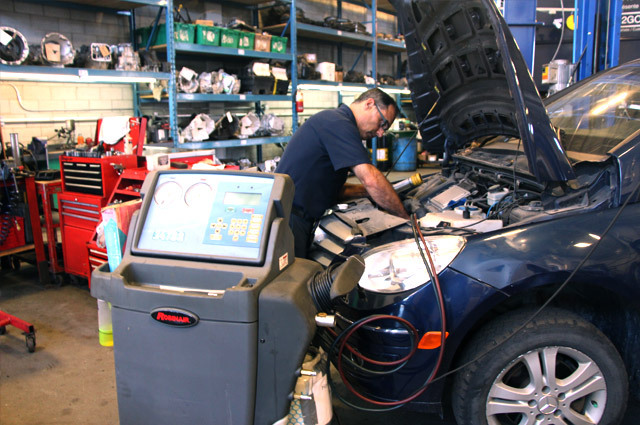 We are experienced in replacement of air conditioning compressors and other parts of the automotive air conditioning system. The parallelism of your wheels is essential for the proper conduct of your vehicle. 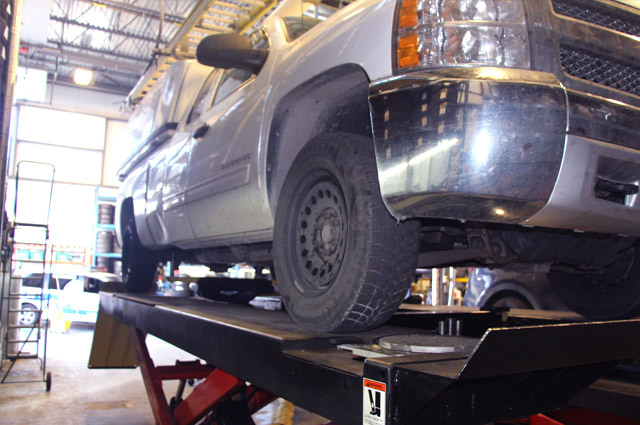 Improper wheel alignment occurs following regular wear, because of an accident or impact on the roads. 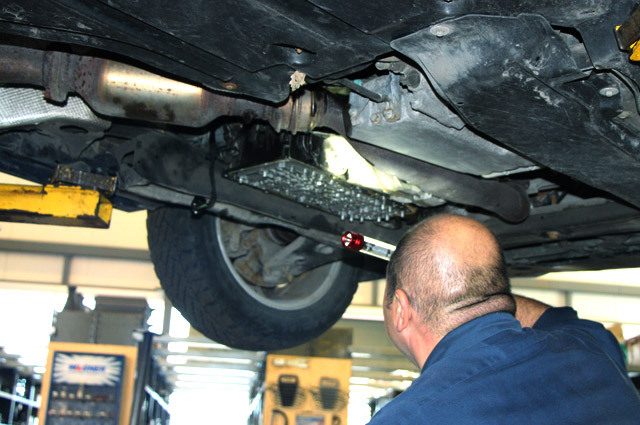 Check the alignment of your car every 2 years / 50 000km to ensure a perfect parallelism. 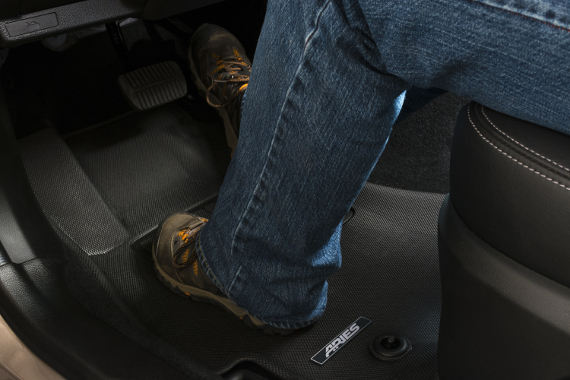 Once your wheels are well aligned, you’ll be able to save on fuel, extend the life of your tires and drive safely. With our latest generation of 3D alignement technology, Tirecraft Center is the best equipped location to check your wheels alignement or to adjust its parallelism. 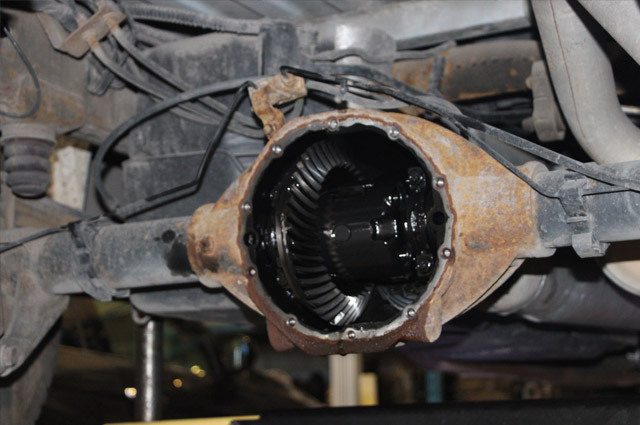 You can rely on experts in mechanical specialization for the maintenance and repair of your differential. We perform the replacement of oil from the differential as well as the repair of the differential if necessary on all types of vehicles. We are equipped to resolve your troubles in all automotive systems such as your system of vehicle stability “ESP“, the braking system ABS and the security system SRS.